Tempurpedic Mattresses, generically known as Memory Foam, are becoming mainstream items. Even so, with all the different options and prices of foam on the market, the consumer should know about the major differences between these products prior to paying a major amount of money for a bed they will be sleeping on for many years. Memory foam adapts to the contours of the body significantly better than an innerspring mattress. In any case, it’s best thing to visit your local bed store and try laying down on a couple different bed systems. When the sales staff have to prod you awake, you know you’ve discovered the right brand. The importance of getting sufficient good-quality uninterrupted sleep cannot be overstated. No one functions well on lack of sleep. Due to the abundance of artificial lighting and late-night entertainment and activities, the vast majority of people in the developed world are sleep-deprived, and sleep deprivation is a major cause of accidents. There are many benefits to memory foam above a conventional mattress: it’s hypoallergenic, molds to the individual contours of anyone’s body, and will provide a form-fitting cradle of insulation on cold nights so you require fewer weighty, dusty allergenic blankets and comforters. All the pressure points that cause discomfort, and subsequent tossing and turning, are eliminated. 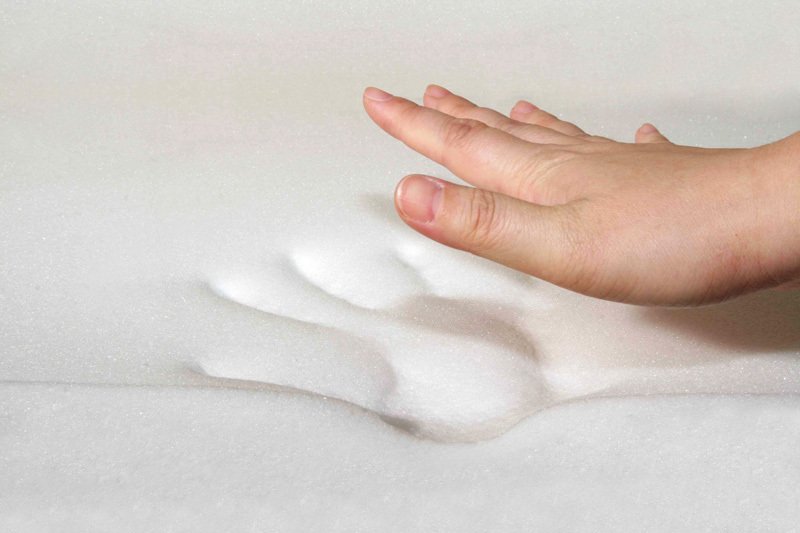 Memory foam was first introduced onto the market by a Swedish firm called Tempurpedic. This brand-name top-of-the line product is very expensive, and there are dozens of cheaper competing brands, some made in China, others from the USA. 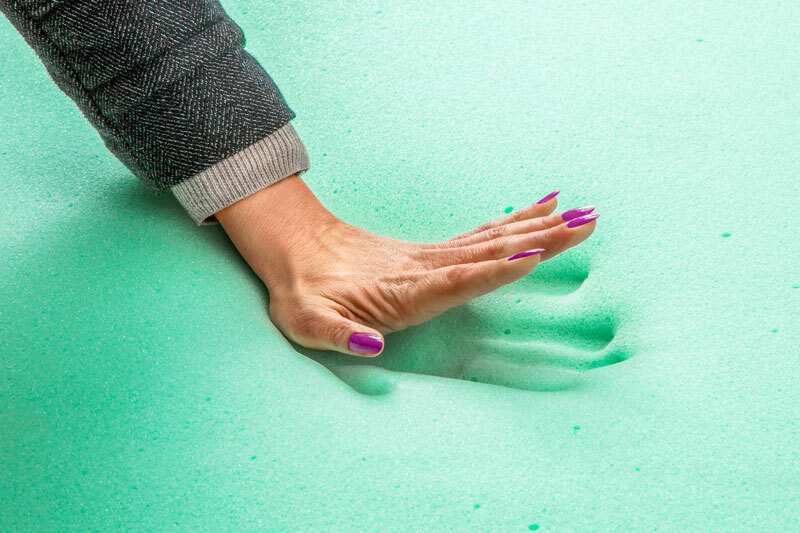 In any case, be warned: not all memory foam products are alike. As with any merchandise, you tend to get what you pay for, both in quality and longevity. Memory foam is visco-elastic, and it responds to temperature changes much as bubble gum does. Better-quality memory foam has a wide range of temperature responsiveness, while some of the cheaper brands can get as hard as wood if the ambient temperature of the bedroom goes beneath sixty degrees. Finally, as you change position the foam warms up from your body heat, it will respond and conform to your body shape; however, this can take a couple of minutes. Meanwhile, pressure points and discomfort are created which could cause you to wake up. Also, these cheaper brands might melt on hot summer nights, offering no support. Better brands of memory foam, like Sensus and Temperpedic, specifically state their consistent performance through a wide temperature range. An additional issue is the longevity of the memory foam, as all foam products eventually break down and lose their springiness. Better memory foams offer longer guarantees, twenty years, whereas the cheaper brands offer ten years. You do not have to acquire the brand name Tempurpedic product; however, it’s best not to opt for the cheapest option either. You’ll spend many nights regretting a bad choice of mattress. Two or three hundred dollars is not really a large additional expense when spread out across decades of memory foam mattress utilization. As well as differences in quality, there are also differences in memory foam mattress construction. 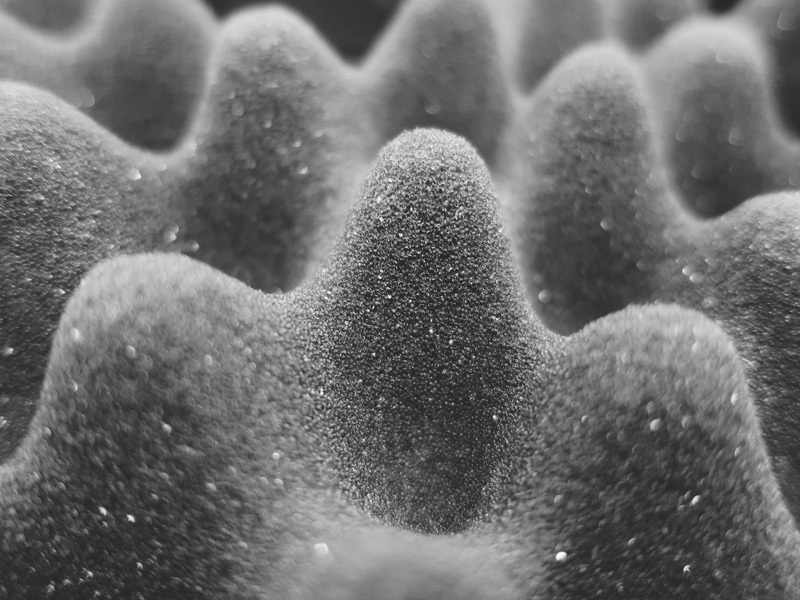 Mattresses can have either three or four inches of memory foam across a denser supportive core. 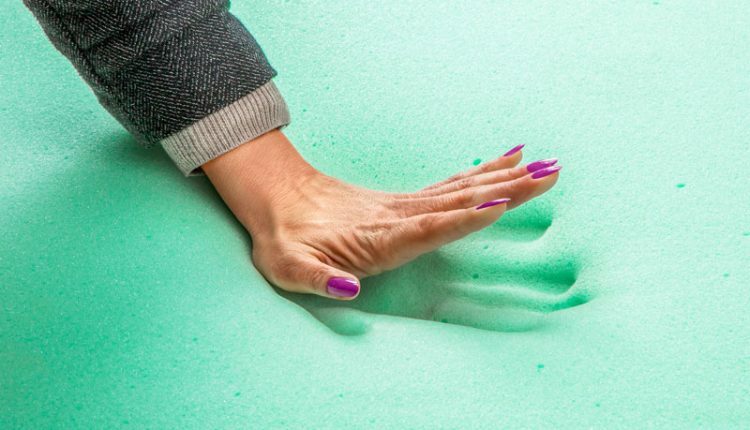 More isn’t necessarily better, because if the top layer of memory foam is too thick, you’ll sink in quite far prior to hitting the supporting layer underneath. Tummy sleepers should purchase two-inch foam, side sleepers and medium sized people should buy mattresses with three-inch memory foam, large or heavy people or back sleepers should acquire the four inches. The base of the bed can diverge as well. 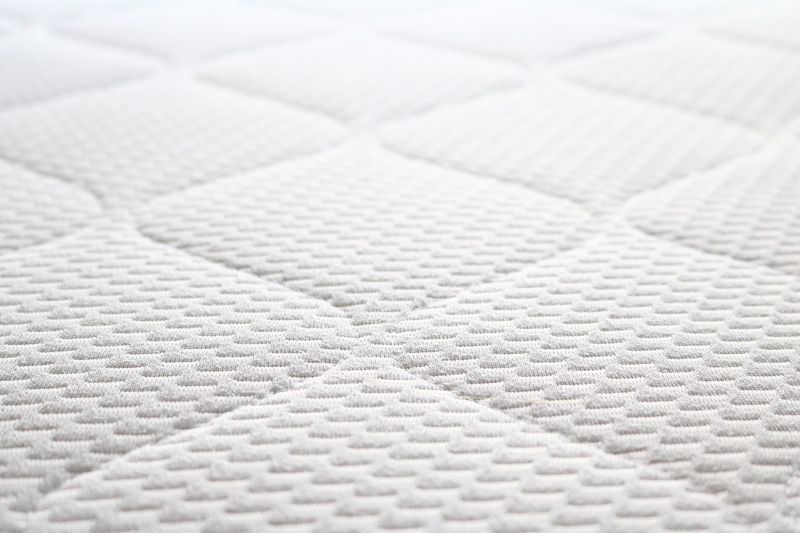 A few memory foam systems feature loose sheets of foam of different firmness levels that can be arranged to the sleeper’s private taste, others are laminated together. As well, man-made (petrochemical foam products) are about 1/3 the cost of natural latex. People who are sensitive to out-gassing of man-made products should think about a natural product.